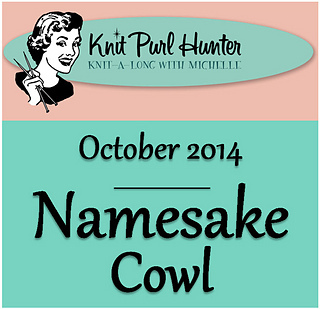 Namesake is a completely reversible cowl featuring the luxurious yarn, Simplinatural. The exquisite softness and superior stitch definition of this yarn is perfect to showcase the unique design. 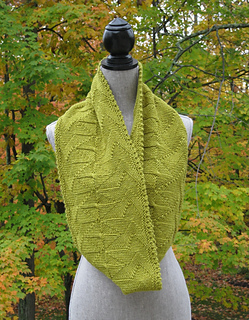 I’m excited to share the Channel Island Cast On and a brand new bind off that I created! 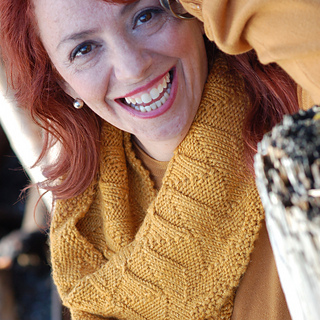 The cowl is available in three sizes and the circumference may be adjusted to suit your style.